Start Your Mind Training Today! Together we can rewrite your story, so let today be the first day of the rest of your life! As a psychotherapist, I am honoured to receive trust of my clients who allow me to guide them through very personal and meaningful times in their lives. I hope to facilitate finding solutions in times of struggles when solutions may only be a blind spot away. As much as I am concerned with my clients' struggles I am concerned with my clients strengths. I am interested in helping clients build best in life. As much as I am interested in helping clients repair the worst or heal a perceived pathology, I am dedicated to nurturing high talents and de-pathologizing perceived pathologies. ​Several theories and a personalized approach play a crucial role in providing effective therapy because no single theory is comprehensive enough to account for complexity of human behaviour and diversity of clients and individual needs. 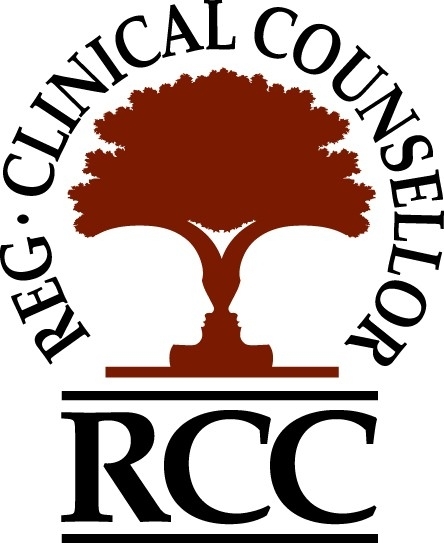 In my approach I assess clients' needs, culture, values, spiritual aspects, and cognitive beliefs, which all contribute to finding an ultimate goal for therapy and will determine the path we choose to maximize healing therapeutic effectiveness. For Individual therapy I use the Psychotherapy Integration Approach, which is an approach to psychotherapy best characterized by looking beyond the confines of a single-school approach to psychotherapy. It rather is open to integration of various diverse theories, depending on individual needs. 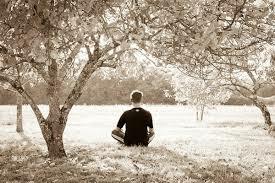 Therapy I offer is tailored to individual needs, it is Client Centred Therapy. This means that we will work as a team in order to facilitate your inner wisdom to find best solutions for you. I work with individuals, and groups, providing guidance during the process needed to create healthy change and develop different lifestyle, while integrating and balancing art and science of the body and mind. I use Assimilative Integration Approach to therapy, which is a Psychotherapy approach grounded in a specific school of therapy, and in this case, Adlerian Psychotherapy, along which I incorporate various practices from other therapeutic approaches, having the flexibility of using variety of interventions from multiple systems depending on what is the most suitable for each individual. Group Therapy I offer depends on individuals' needs. Group Therapy styles that I prefer are Mindfulness Based Cognitive Therapy, and Mindful Self Compassion. 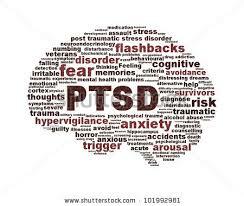 I also offer Trauma Informed Yoga Therapy, which includes a carefully designed Yoga class for trauma survivors. Basic Philosophies and Theories Influencing my Practice are Adlerian Individual Psychology, Somatic Experiencing, Mindful Self-Compassion (MSC), Mindfulness Based Cognitive Therapy (MBCT), Dialectical Behaviour Therapy (DBT), Interpersonal Psychotherapy, Existential Therapy, and Person-Centered Psychotherapy. In addition, I am also a ​Trauma Therapy Advanced Yoga Teacher and Yoga Warriors International teacher, specializing in Yoga for healing PTSD and Combat Stress Disorder, or active-military personnel, veterans, or/and their families .